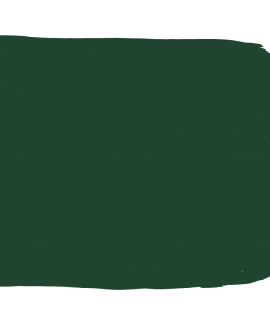 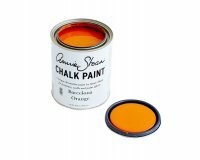 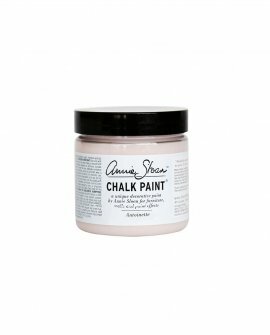 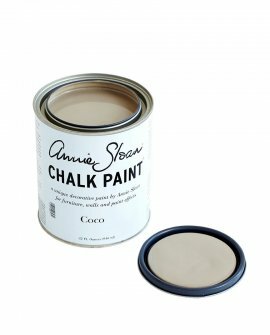 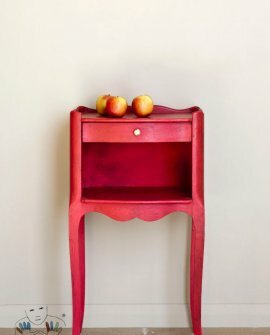 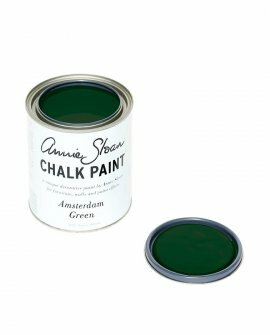 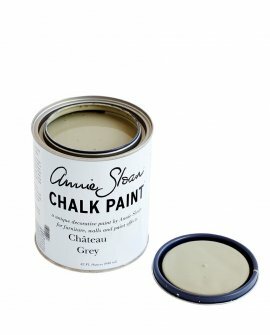 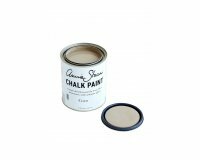 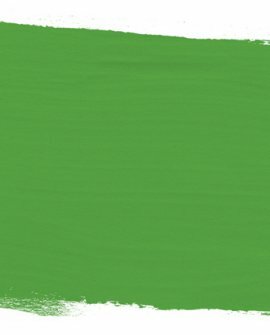 Chalk Paint® is the brand name for Annie’s unique water-based decorative paint. 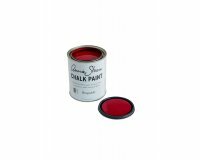 It is a non-toxic paint that is lead-free, EG-free, odour-free and has very low volatile organic compounds (VOCs). 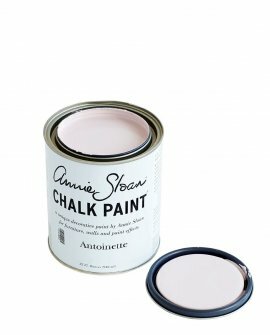 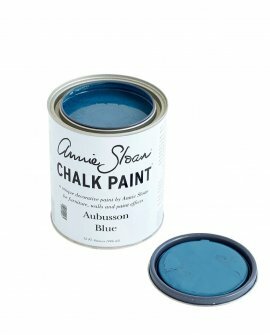 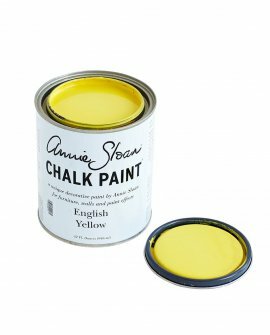 Developed by Annie Sloan specifically for furniture, it can be applied to most surfaces and very rarely requires any priming or sanding before painting. 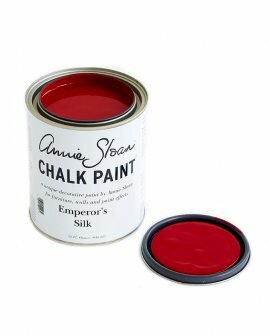 You can use it on walls, floors, wood, concrete, metal, matt plastic, earthenware, brick, stone and more – inside or outside. 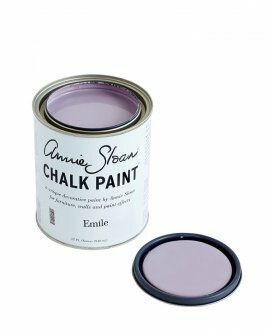 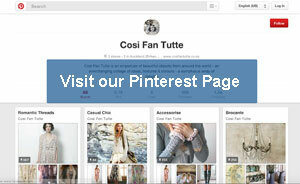 You can even use it to paint upholstery and dye fabric. 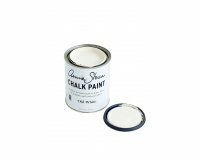 Chalk Paint® produces extensive coverage approx 13.9 sq metres per litre (equivalent to a small dresser) and one coat is often enough. 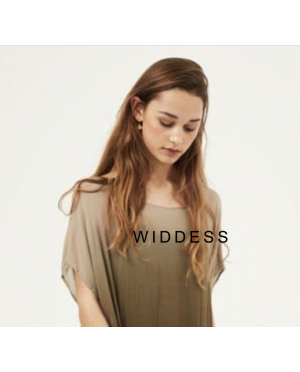 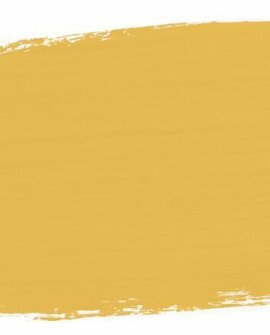 It can be thinned with water and used as a wash. 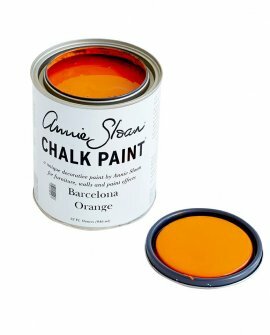 It can also be used as an impasto (thickly) — just leave the lid off overnight to thicken. 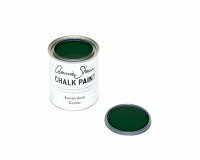 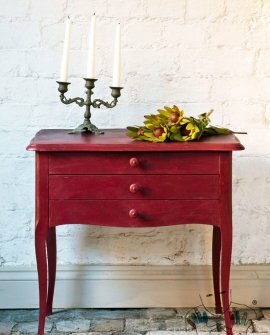 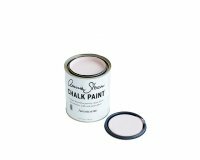 Add Chalk Paint Wax for a subtle sheen, protection and durability. 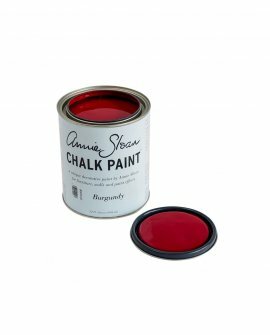 For an aged look, add Dark or Black Chalk Paint Wax. 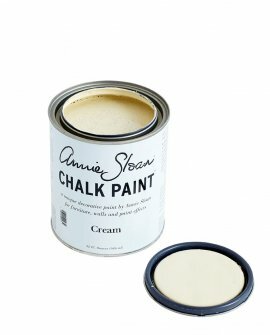 To lighten colours or for a limed look, try White Chalk Paint Wax. 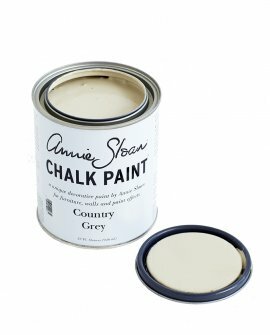 Country Grey : This cool soft neutral is great foil for other colors and a classic choice for .. 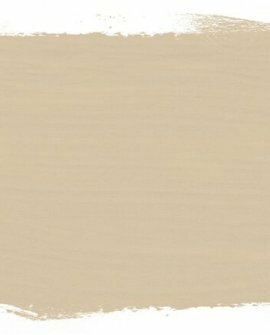 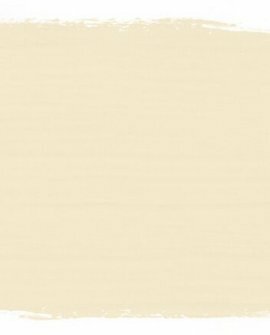 Cream : Based on the traditional yellow-ish color used on old woodwork, Cream also works .. 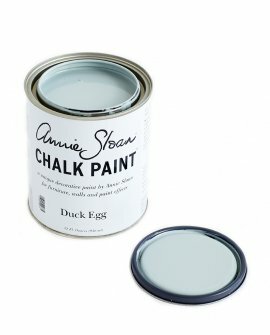 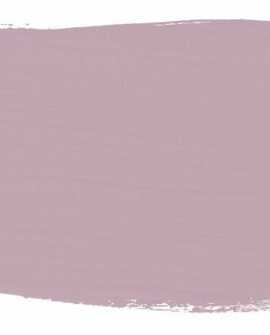 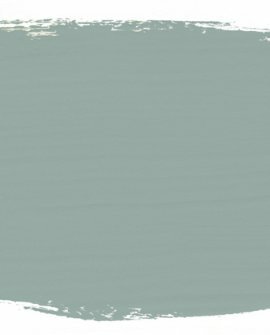 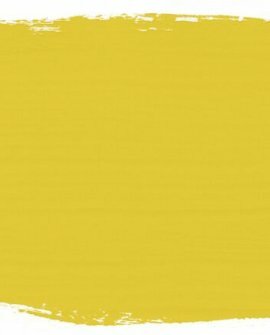 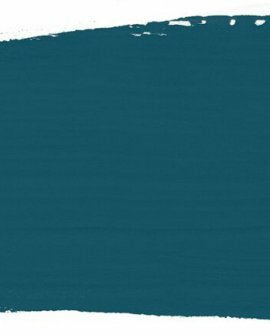 Duck Egg Blue : Evoking Rococo interiors, this color stems from the discovery of a beautiful b..
Emile : Used first by artists and then in decorative work, this color finds its beginnings in ..
English Yellow: Inspired by hand-painted Chinese wallpaper and the development of the Chrome Ye..